One of our top picks in Manchester. Just 150 yards from Manchester Piccadilly Station, the Macdonald Manchester Hotel has an award-winning restaurant, which serves seasonal produce. 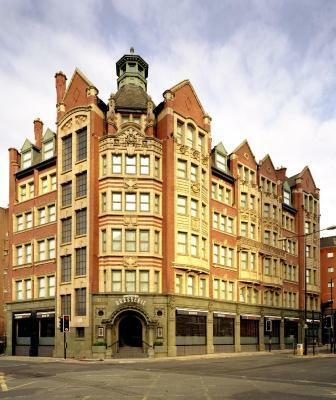 The property was awarded Best Luxury Hotel in Manchester from the Eat Drink and Awards 2015. A laptop safe and free WiFi access are included in each soundproofed room. Located just minutes from Manchester Airport, the Manchester Airport Marriott Hotel offers an extensive leisure centre, spa facilities, and a hair salon. Set within 18-acres of private grounds near the Cheshire Countryside, it is close to Altrincham and Knutsford. One of our bestsellers in Manchester! 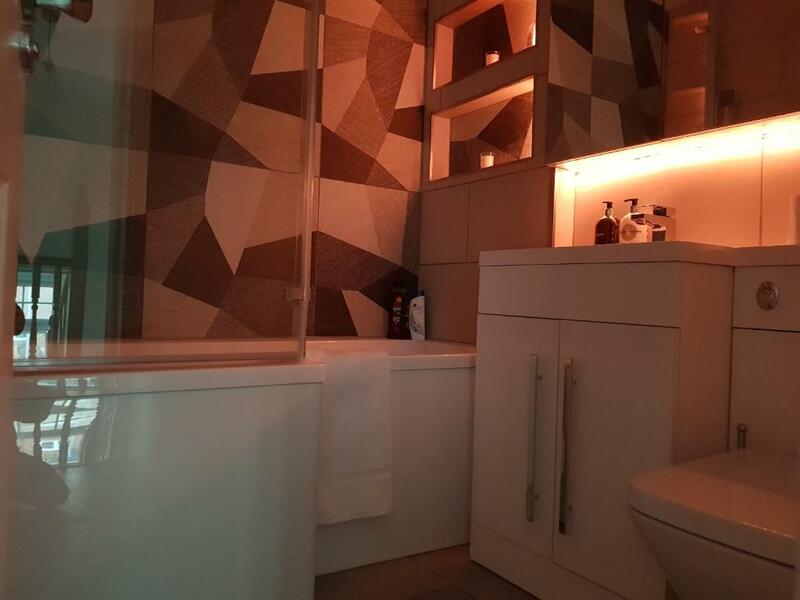 Manchester City Apartment M1 is situated in the Manchester City Centre district of Manchester, 450 yards from The Palace Theatre. Free WiFi is available. 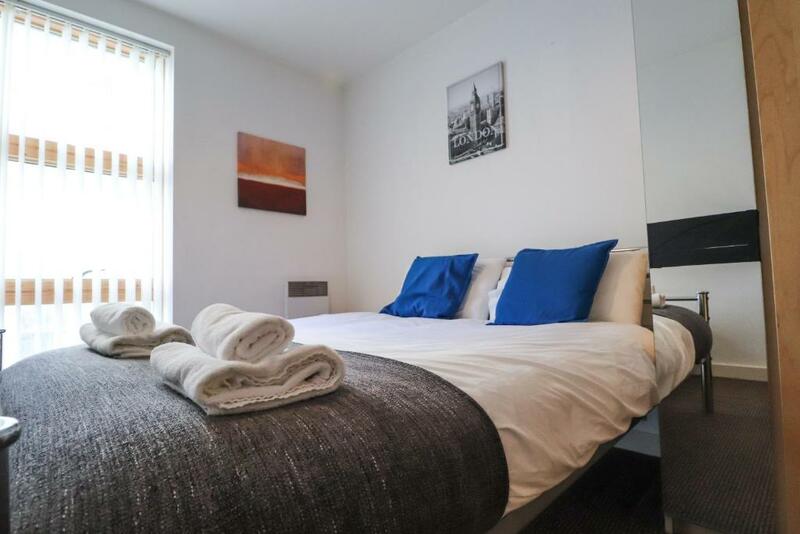 Situated in Manchester, just 450 yards from The Palace Theatre, Manchester City Apartments - M1 offers accommodation with free WiFi. 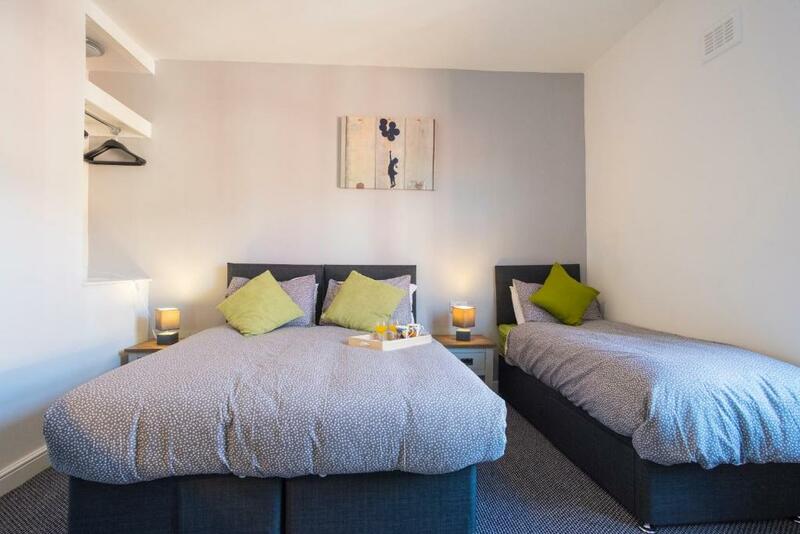 The accommodation is a 7-minute walk from the Bridgewater Hall. 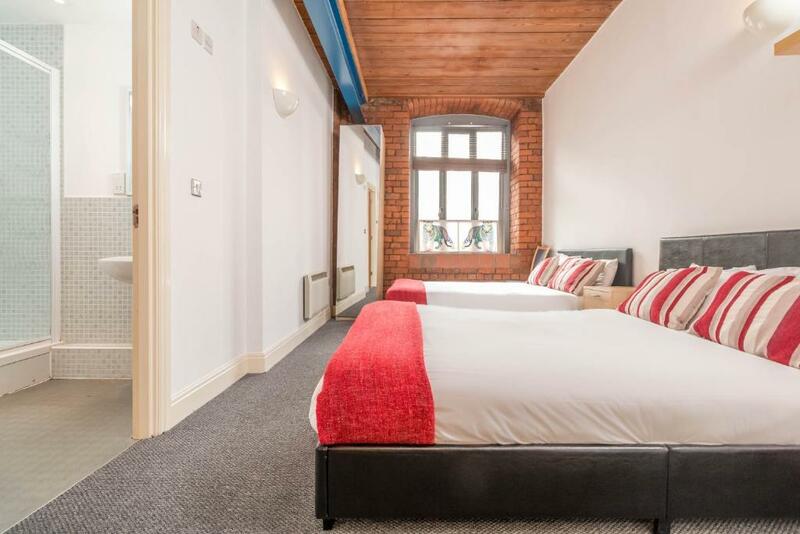 Manchester City Pad features free parking, non-smoking accommodation and a garden. This apartment comes with heating, a clothing iron, a wardrobe, and a kitchen with a fridge and an electric kettle. One of our bestsellers in Manchester! The Manchester Knights apartment is a 15-minute walk from Manchester Piccadilly Train Station, and offers accommodation with free WiFi. This apartment is around 8 minutes’ drive from the city centre. 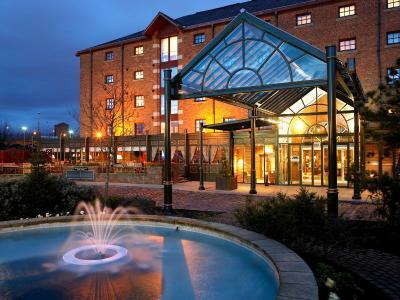 Originally a 19th-century warehouse, this luxury 4-star city centre hotel is 5 minutes’ walk from Manchester's Opera House, on the banks of the River Irwell. The Stylish rooms at the Marriott Victoria and Albert Hotel each have a flat-screen TV and guests have access to an indoor swimming pool and spa. 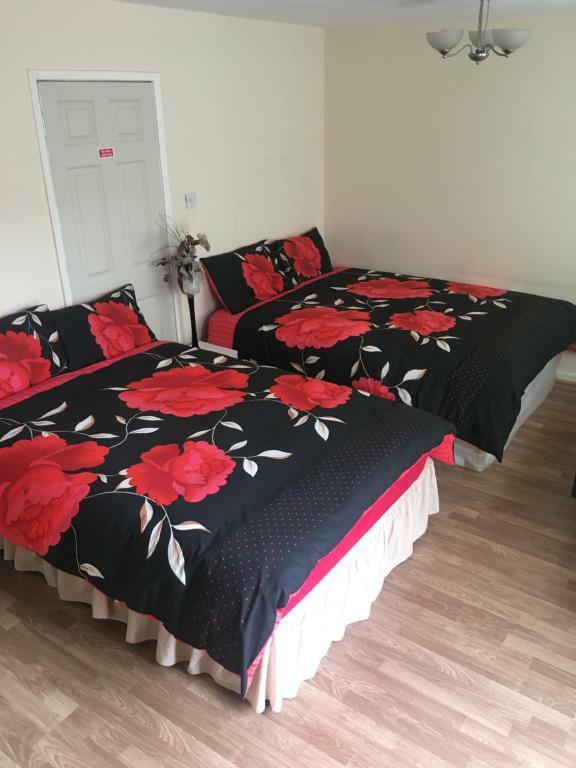 Located just 6 minutes' drive from Manchester city centre, Manchester Nights offers self-catering accommodation with free WiFi access and free parking. 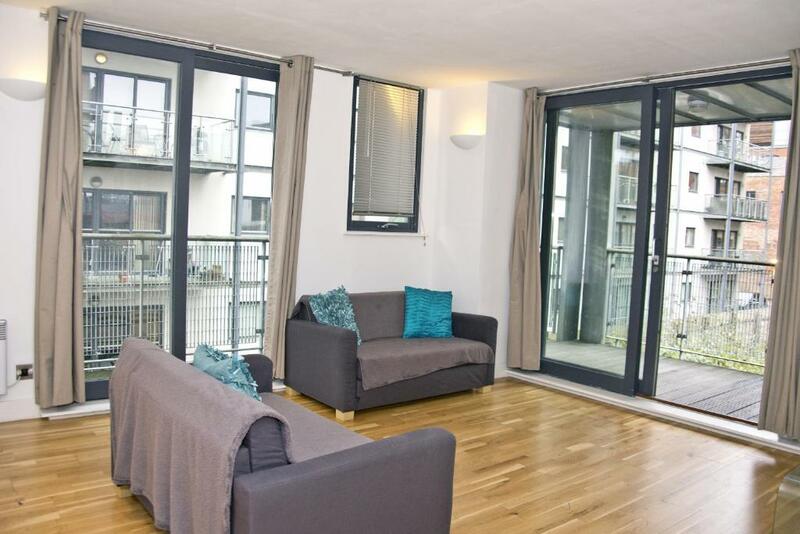 The property is 1.7 miles from Sportcity and 8 minutes' drive from the National Cycling Centre. Manchester Suites Serviced Apartments offers free WiFi and non-smoking accommodation. This apartment comes with heating, a clothing iron, a wardrobe, and a kitchen with a fridge and an electric kettle. Located in Manchester, 750 yards from University of Manchester and 0.9 miles from Manchester Apollo, Manchester University offers free WiFi. The property has city views and is 1.1 miles from The Palace Theatre. One of our bestsellers in Manchester! Situated 350 yards from City of Manchester 'Etihad' Stadium, Mancity Apartments is in Manchester and has barbecue facilities and a garden. 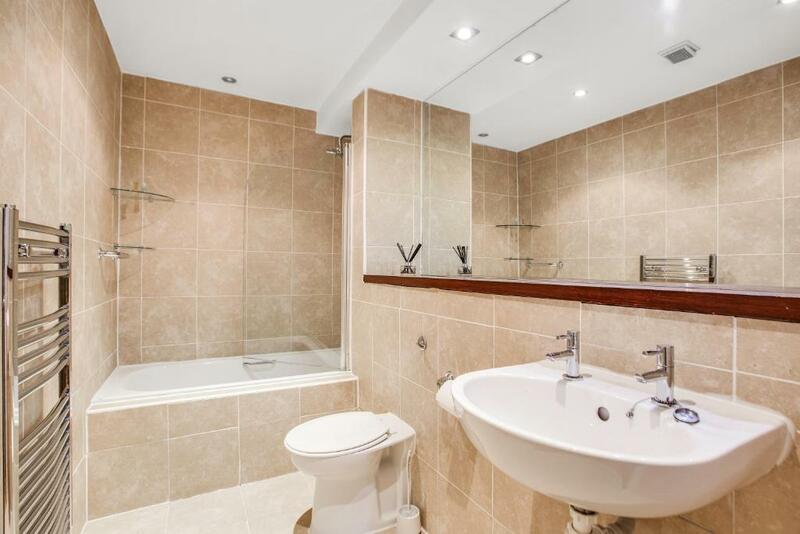 This property is 1.2 miles from Manchester Apollo. Located in Manchester in the Greater Manchester Region, this holiday home is 0.9 miles from Manchester Apollo. 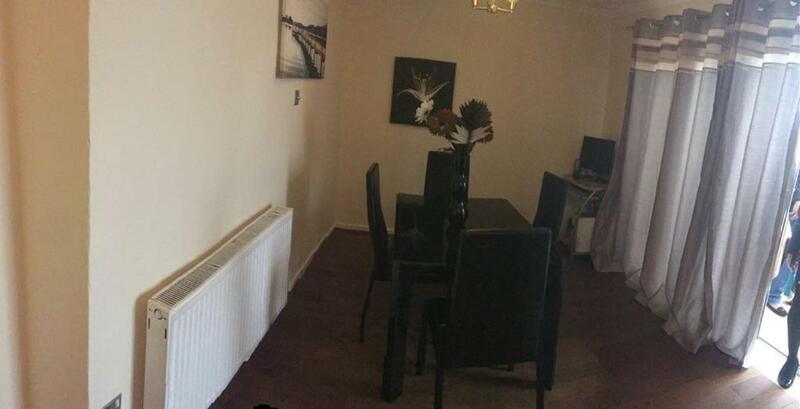 Featuring free private parking, the holiday home is 1.1 miles from University of Manchester. Free WiFi is provided throughout the property. Martingale TownHouse in Manchester features accommodation with free WiFi, 1.3 miles from Manchester Arena and 1.9 miles from Deansgate. Guests staying at this holiday home have access to a fully equipped kitchen. Situated in Manchester, a 9-minute walk from Manchester Arena, Mason Street provides a living room with a flat-screen TV, and free WiFi. The property is 0.6 miles from Canal Street. 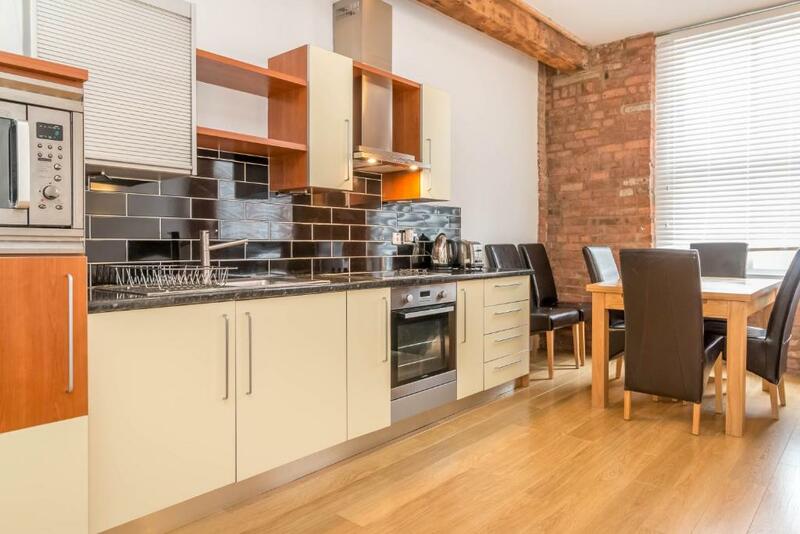 Mason Street Apartment is situated in Manchester, a 9-minute walk from Manchester Arena, 0.6 miles from Canal Street, and 0.8 miles from Deansgate. This property is 0.9 miles from The Palace Theatre. Media City Salford Quays offers secured parking. This apartment comes with heating, a clothing iron, a wardrobe, and a kitchen with a fridge and an electric kettle. One of our top picks in Manchester. 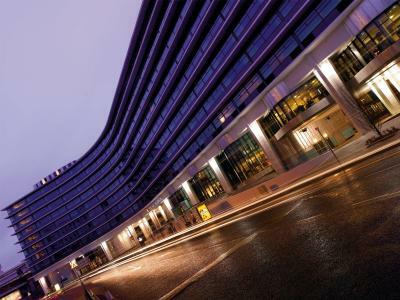 Overlooking Piccadilly Gardens, the Mercure Manchester Piccadilly is situated in the heart of the city and just a 5-minute walk from Manchester Piccadilly Rail Station. A 24-hour front desk is available, along with a fully equipped fitness centre.